Let’s talk Fall. I just love this season. Why? I lead with my nose. Oh yes, I’m one of those smell sensitives. Good or Bad…Ahem. Let’s just say I’ve exited many a store aisle having discovered the little secret the previous shopper has left behind. Ya. Sometimes I hate this gift. Other times it’s really cool, like when I was visiting a bourbon distillery and they had all us visitors smell various scents to determine what they were. I nailed every scent and when I guessed Juniper correctly I was offered a job as “No one has ever guessed that”. True story! Smartly, I declined as it would’ve been the proverbial mouse with cheese situation. But, let’s get back to Fall (not that bourbon isn’t a great Fall accessory). The crisp coolness in the air, the shift in the garden, planning heartier meals and the smells. Oh, the smells. Cinnamon, clove, orange all the scents that take up residence in our Fall home. But sometimes I don’t have a chance to bake. I mean running around trying to establish our homestead has lead me far away from baking, canning and most preserving for almost a year!! I know, tragic. It’s been difficult and I can tell you I’m dying to bake some bread and make a pie, any pie, from scratch! But in the meantime I’ve found a way to bring the smell of Fall to our home. Years ago, we removed most chemicals and solvents from our lives. It’s not always easy to do so but for the most part we’ve been able to create a relatively chemical free household. Essential oils have always been in my life and have been a no-brainer go to for sometime. 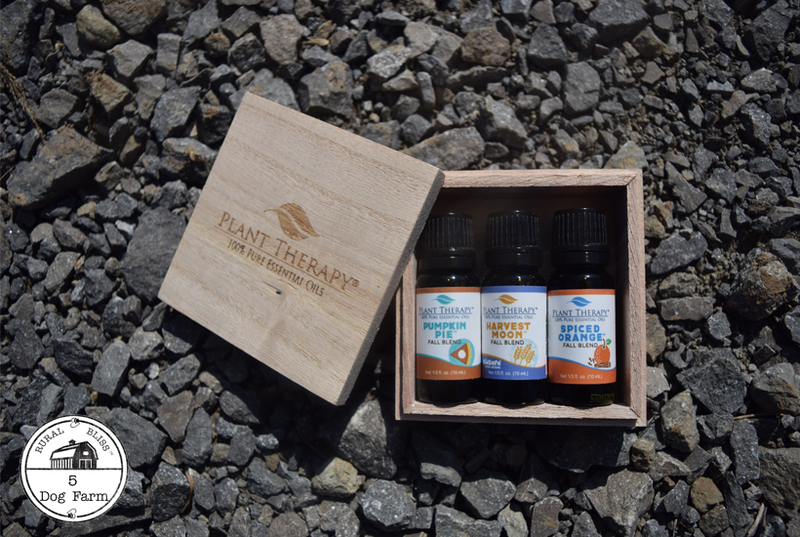 My favorite place to buy from is Plant Therapy and they have just come out with a Fall Blend trio that helps me set my Fall mood! The best part is that essential oils not only smell good but can provide healing qualities while you diffuse them! The primary oils used in this smell-er-ific set are Sweet Orange Oil, Bergamot Oil & Copaiba oil. What benefits do these oils offer? Glad you asked! 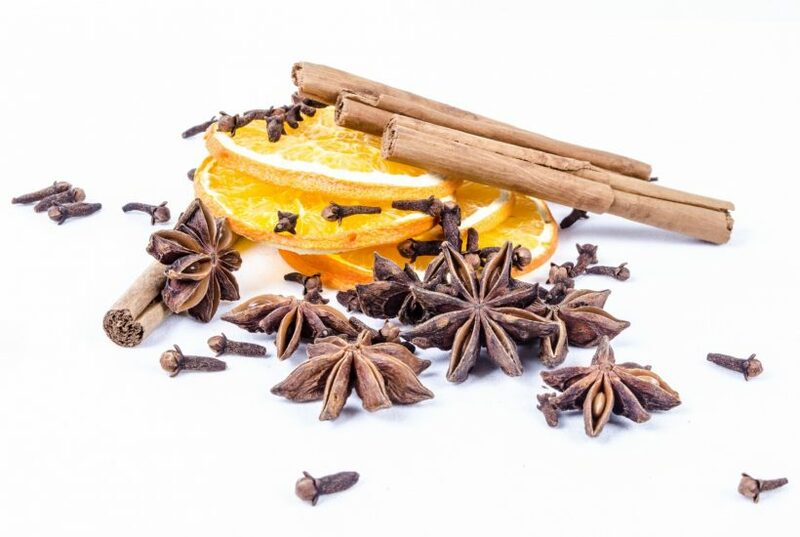 Let’s explore the main oil in Spiced Orange. Sweet Orange Oil interestingly enough is a by-product of orange juice production! Most commercial producers use the rinds left over from juicing oranges for a cold extraction method but I’ll leave the science to the scientists. Carminative Ok, that means it reduces gas but isn’t that a nicer way to say it? So how do these benefits translate in the real world? It’s said Sweet Orange Oil can improve your mood (necessary when – if like me- you’re on your umpteenth bushel of gosh darned tomato harvesting and there’s MORE coming). It can relieve fatigue… ummm see above. Improves digestion and can even relieve some allergies! These are just a few of the things I’ve heard about this delicious smelling oil. 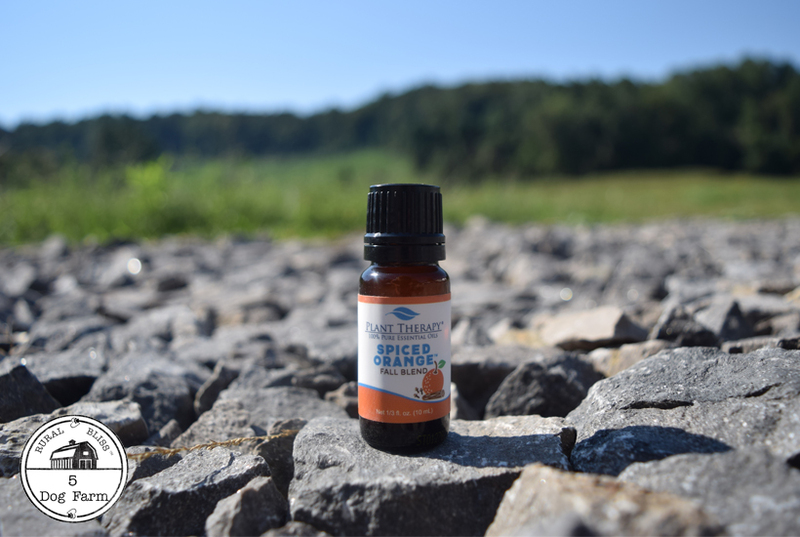 The great thing about essential oil blends is the mixing has already been done for you so, for example, in the Spiced Orange blend there’s also clove and cinnamon oils! The next in the set is Harvest Moon, which just happens to be my ALL TIME favorite Neil Young song. Just sayin’. Bergamot is the prominant essential oil found in this blend. What does bergamot do? Well we have another anti-depressant oil here! 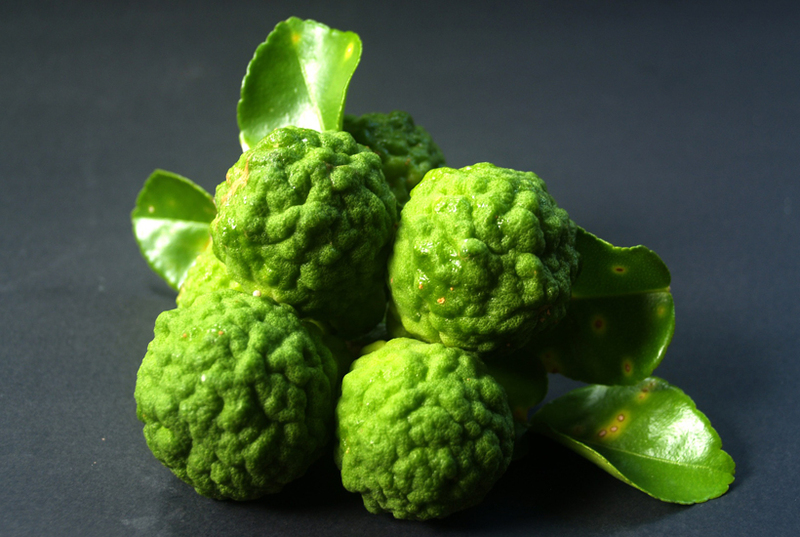 Just as we head into earlier darkness… bergamot to the rescue! Want a few more perks? Relieves stress… seems the plant world understands us humans. 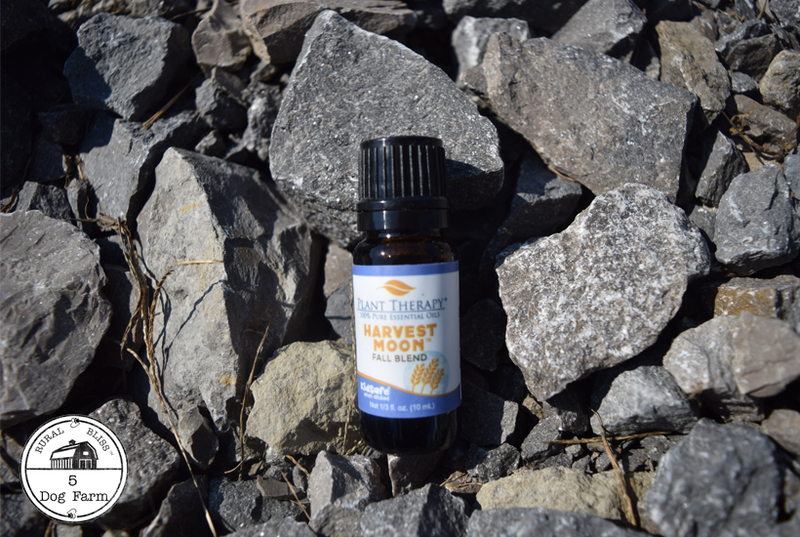 Harvest moon has additional oils like Cedarwood, Cardamom & my friend Juniper really invites the great outdoor smell of Fall inside. Lastly Copaiba is the leader in Pumpkin Pie. What the what? Yes, it’s not just fun to say, it’s an essential oil too. Now this is NOT a pumpkin pie recipe. You know, the calorie laden kind. Oh no my dear friends, this is a quick, easy and healthy way to get that same scent without the calories! Copaiba (co-pie-bah) is a resin that comes from the Copaiba tree in South America. It smells like black pepper. Now don’t let that fool you it does have “pie” in its name to its bound to smell like one…right?! 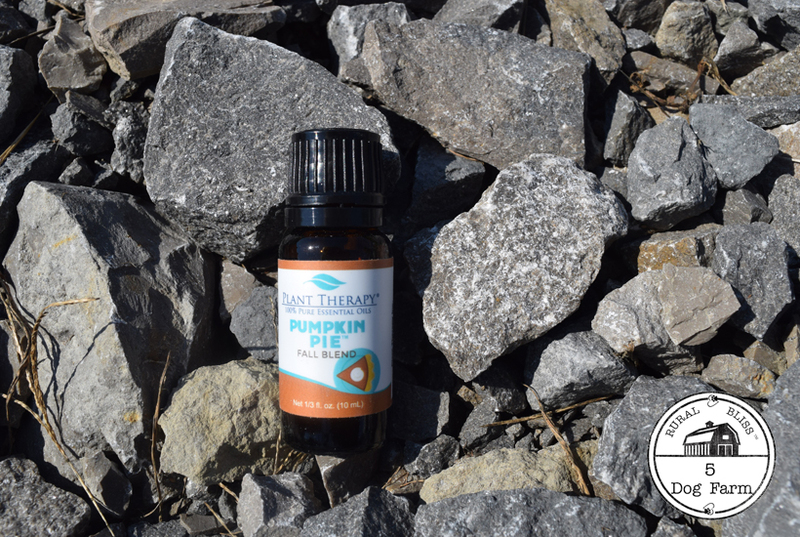 I’ve been diffusing this one for a few weeks now and this blend with clove, ginger and nutmeg really does smell like pumpkin pie! What can Copaiba do for you? Stress reliever. A running theme at holiday time eh? A bit better for you than real pie but the holidays are coming and I will have my pie and smell it too! So can you! What are you’re favorite Fall scents? Stuff I gotta say: I am NOT claiming that essential oils or our wellness tips will cure anything. 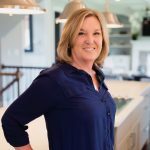 I will offer the purported health benefits of essential oils, ingredients and compounds that go into our recipes. I am NOT offering medical advice, merely posting about things my family has done for health and wellness over the years. As always, use your commonsense that I know you have!